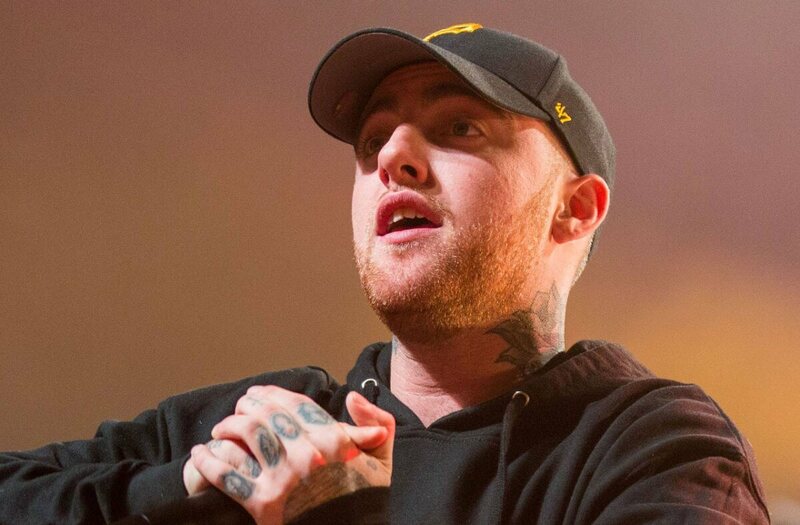 Malcolm McCormick, known and adored by fans as Mac Miller, the rap artist, passed away on September 7 with an estate estimated at 14 million dollars. The 26-year-old rapper set up both a trust and a will in 2013! I know, this information is enough for an article these days!! But there’s more…as expected, he named his parents as trustees, but then he named his attorney as the administrator of his estate (Personal Representative or PR). Now, I’m often asked to act as a trustee and/or PR, but only under special circumstances do I actually accept the position. While Florida Bar Ethics Rule (4-1.8c) bars attorneys from writing themselves as beneficiaries of a will and trust that they draft for clients, there is nothing in the Ethics Rules preventing attorneys from serving as trustees or PRs. The underlying conflict here is that fees payable to PRs and trustees can be huge windfalls for the attorneys involved. My firm’s practice is to avoid serving as PR or trustee for our clients when possible. There are a few rare situations, however, when clients need this assistance. For example, with respect to elderly clients without family in Florida, our attorneys may be the only ones in Florida willing and able to step in as successor trustee of their revocable trust in the event of incapacity. Also, in the case of very close friends or family members that rely on our expertise. I’ve had several spirited debates with other estate planning attorneys that as a matter of practice feel that the best way for a lawyer to represent a trust and estate client is to serve in a fiduciary role. In my humble opinion, lawyers should not serve in fiduciary roles in more than 20 percent of the cases where they draft the will or trust. Additionally, if lawyers place themselves in fiduciary roles in wills or trust documents they draft, it is imperative that they set up a legal mechanism that allows for their removal from such positions. Despite the attorney acting as PR, we can’t take away from the fact that the “Self-Care” rapper made sure that he had a trust and a will to prevent his family from arguing.